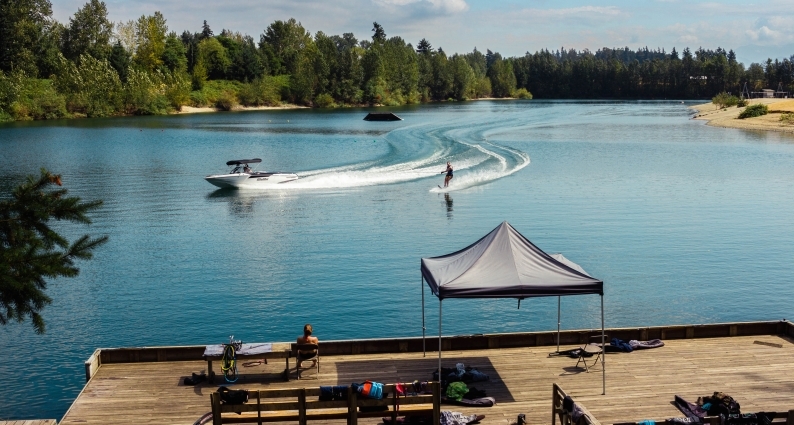 The Fraser Valley Water Ski Club is a non-profit club where we all share the common interest of promoting towed water sports while relaxing on the lake and spending time with good people. 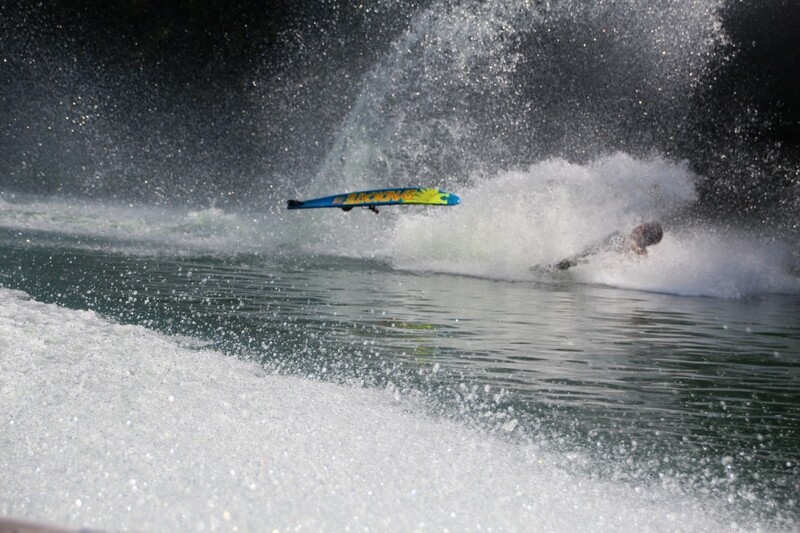 The club was founded in the mid 80’s with all the skiing taking place on the Fraser River. In the early 90’s they located and secured a new location for the club on the Sumas River which the club still utilizes to this day. In 1994 in conjunction with the Western Canadian Summer Games which were held in Abbotsford in 1995. 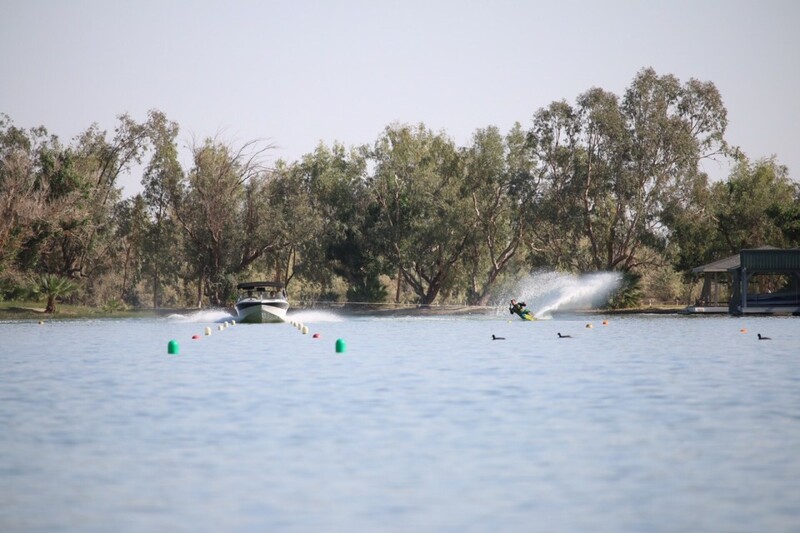 The summer games needed a water ski venue and so the water ski club was moved to Albert Dyck Park to help establish a site to hold the event. The club is currently located at Albert Dyck Park, at 31515 Walmsley Street in Abbotsford. 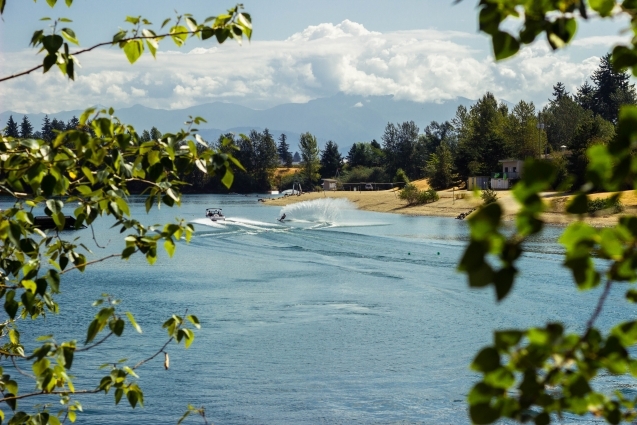 It is one of the only dedicated water ski venues in B.C. 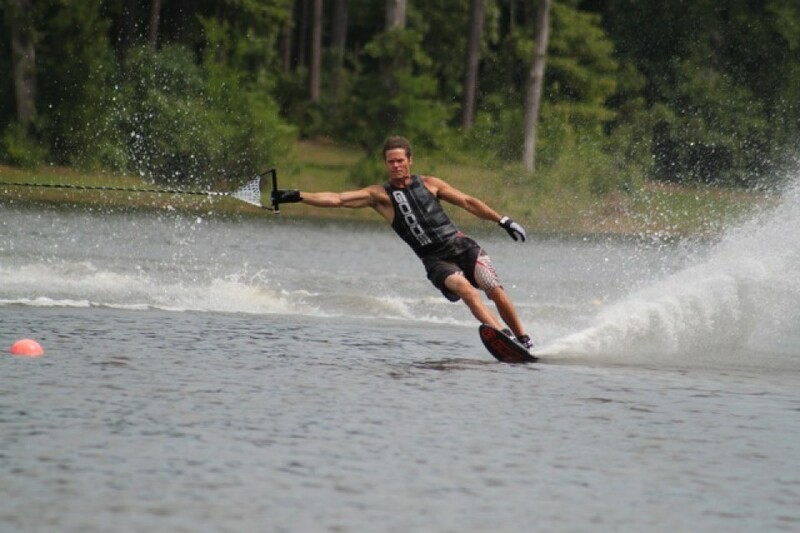 It is a unique facility with a man-made lake where the club has a long history of hosting quality events. The club has hosted many local, provincial, national and International events. 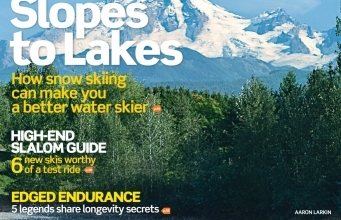 We made the cover of Waterski Magazine’s April 2010 issue!